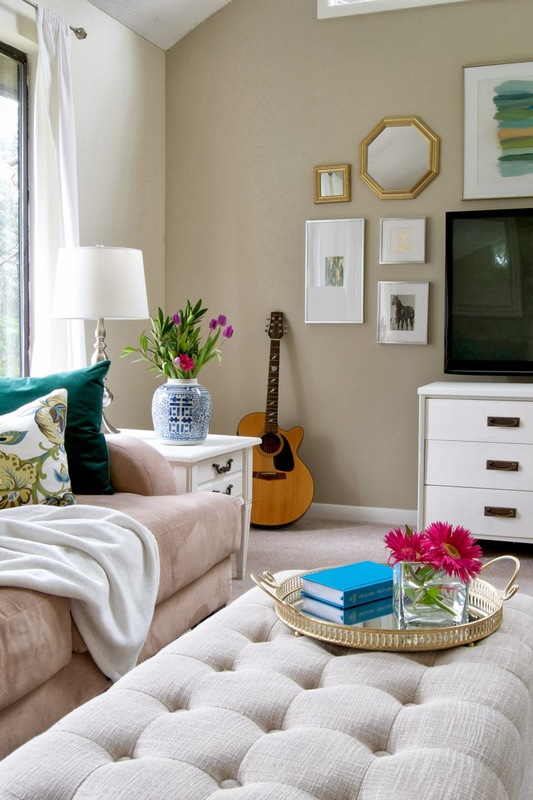 When you live in a small home, you’re always looking for ways to get creative with the precious space that you have. If you’re going to commit to a piece of furniture or accessory, it needs to count — you’ve got to really love it. It’s a bonus if it’s got storage involved and more than one function is always a win. I’m going to go out on a limb here and also make an educated guess that if you’re living in a small space you’re also looking for affordable solutions. Check these 29 DIY Living Room Design Ideas.